Rambler outdoor wagon - the ultimate wagon for yóur adventure! The ultimate wagon for yóur adventure! 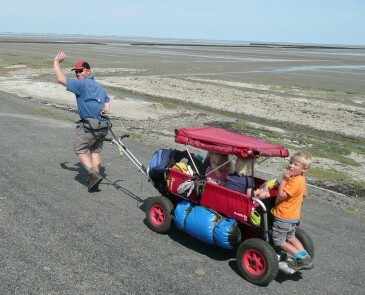 The Rambler outdoor wagons are designed and developed by passionate outdoor hikers with children. This is reflected in the choice of the materials, the clever design and technical applications. The Rambler folding wagon has a light aluminium frame and is a sturdy, robust wagon with high loading capacity. The Rambler wagon is ideal for hiking tours, day care center, child minders and schools and pre-schools. 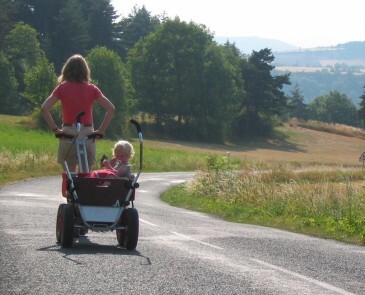 Depending on the chosen model, up to 10 children can ride in the largest outdoor wagon. With the many wagon accessories, every Rambler wagon can be adapted to your needs. Together on the move with the Rambler wagon is fun! It is wonderful to go out together and enjoy your activities! 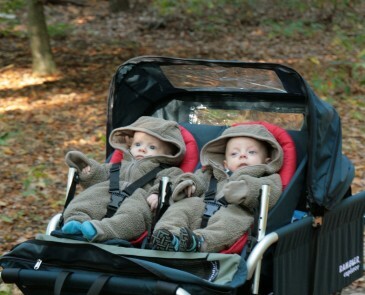 The children can walk themselves and play and when they get tired have a rest on the Rambler outdoor wagon. Everything can be taken along! 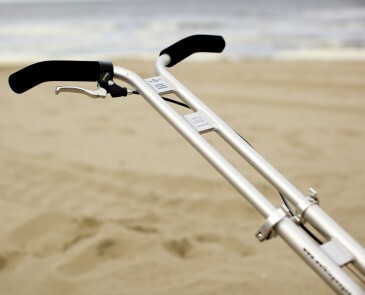 For all out products counts - Dutch Design, top quality and a life long hiking enjoyment! 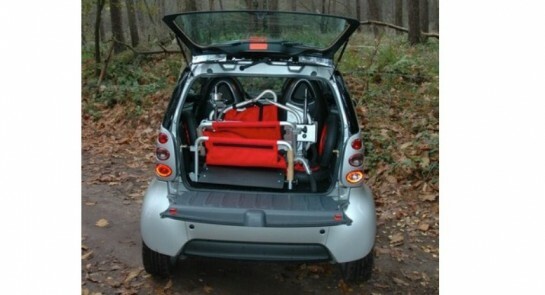 By using our configurator you can easily determine which wagon and accessories are suitable for you. If you have any questions or remarks, please don't hesitate to contact us through this contact form! We like to inform you!